What do you do when you have a surplus of plums? 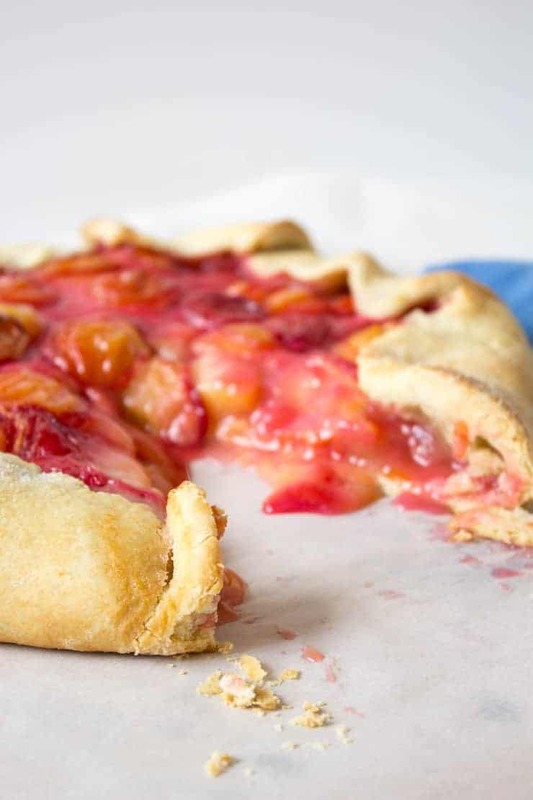 Make plum galette! Actually, I’d make this even if I didn’t have a surplus of plums. 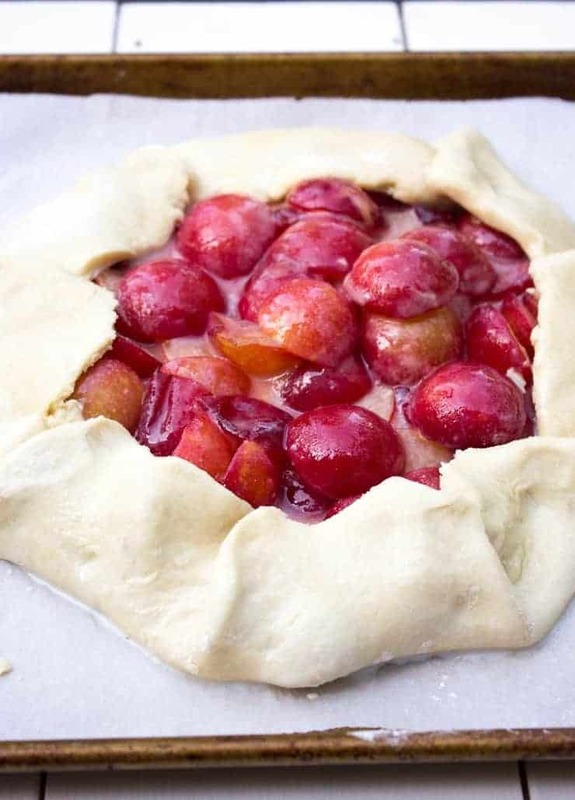 In fact, I’d go searching for plums just to make this galette. 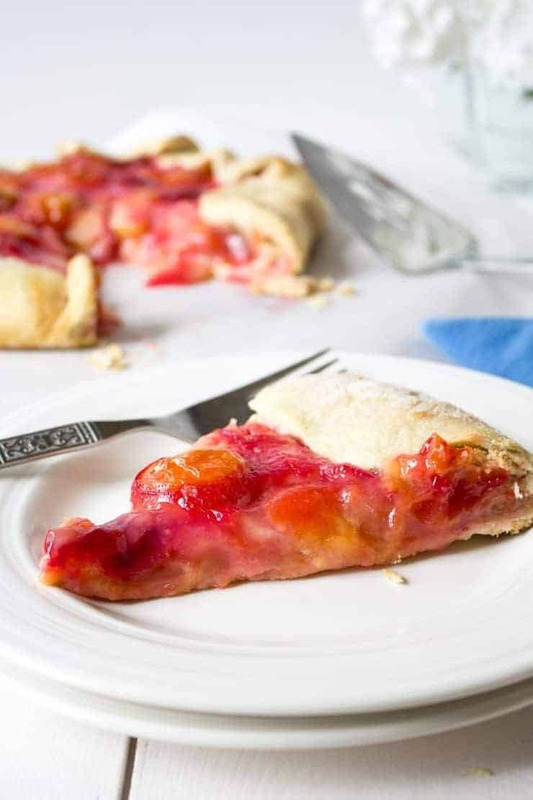 A galette is simply a free form pie…more rustic than a regular pie. It is so much more forgiving than a regular pie too. If your crust isn’t perfect, it just adds to the charm! I had never made a galette before or made any kind of dessert using plums. I don’t know what I was thinking…plums are fantastic as a dessert! They actually reminded me a bit of a sour cherry in this pie. Needless to say, I will be making this again. In fact, I’ve made it twice in the last two weeks…that also means I’ve eaten a whole bunch of plum galette! The first time I made this, I kept all the fruit in the very center and folded the crust way over. It wasn’t nearly as pretty. This time, I spread the fruit mixture out a bit and just folded over a couple of inches. It made a much prettier presentation. 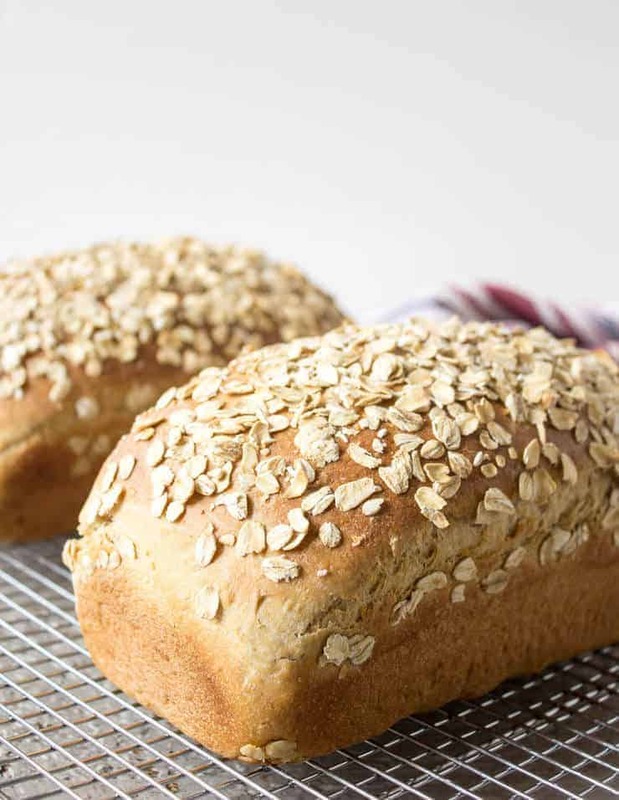 When baking, I highly recommend placing this on a rimmed baking sheet lined with a piece of parchment paper. The first time, my filling spilled over and ran across my pan. I can’t even imagine the mess it would have made if it spilled into the oven. Trust me! 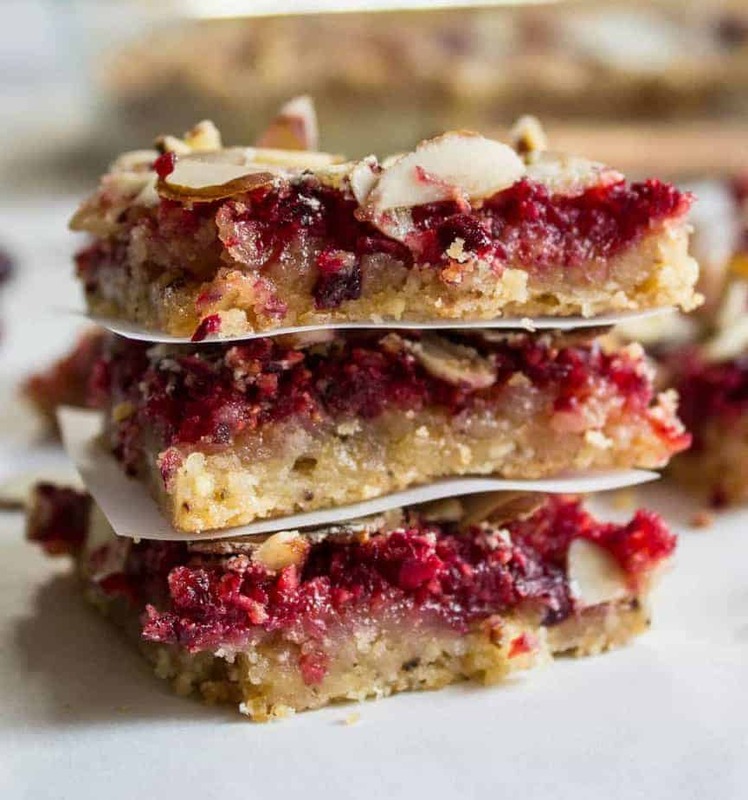 Use a rimmed baking sheet. I made my own pie dough for this recipe, but if you are in a pinch, you can use a ready made crust. Make the Crust by adding flour, butter, and lard together in a bowl. Incorporate together until it resembles coarse crumbs. Add Salt and Sugar, Stir together. Add water 1 tablespoon at a time until mixture comes together. Place on lightly floured surface and roll into a 10-12 inch circle. Trim circle if needed. Move pie dough onto a rimmed baking sheet lined with parchment paper. Mix, plums, sugar, and flour together in a bowl. Pour plum mixture on top of prepared pie dough. Spread mixture 2-3 inches to the end of dough. Gently fold over dough so dough just covers the end of the filling. Dough will overlap slightly as you fold inward. Brush cream over exposed part of dough. Sprinkle with sugar. 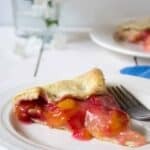 I love a galette – I haven’t tried plums either – was it hard to remove the pit? Looks great – love the rustic charm! Some plums are free-stone. the pits come out without being stuck to the flesh. Mine are not this kind…I just cut around the pit. It got easier the more I did. There was some waste, but then again, I had about 5,000 plums so I wasn’t too worried! This galette looks so GOOD, Kathy! I so loved that it has plums! Kathy, I am so jealous! I wish I had a plum tree in my yard! 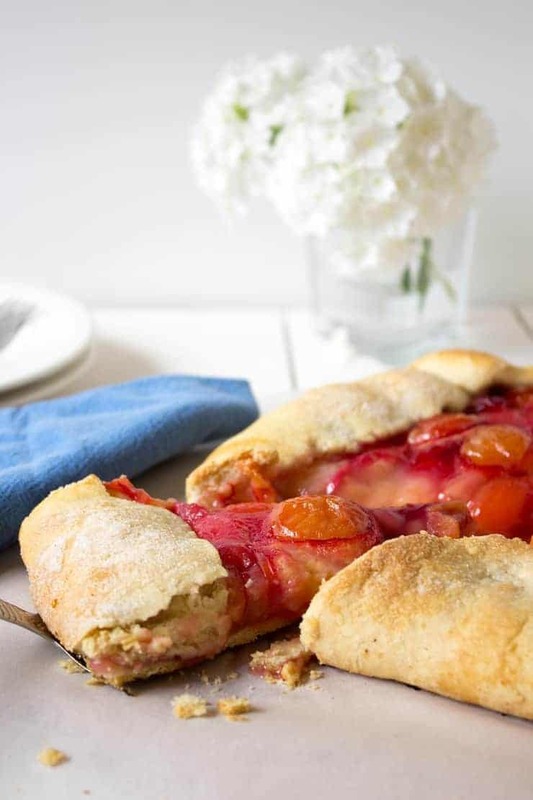 This galette looks tender and delicious. P.S. 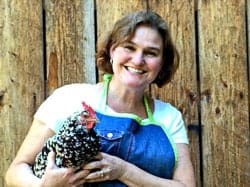 It’s so nice to see a picture of you on your blog– especially with your beautiful barred rock. 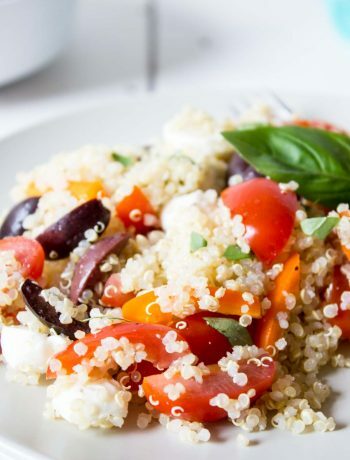 🙂 Thanks for sharing your recipe! That barred rock is a beauty…I’m not certain she enjoyed the whole photo op though! 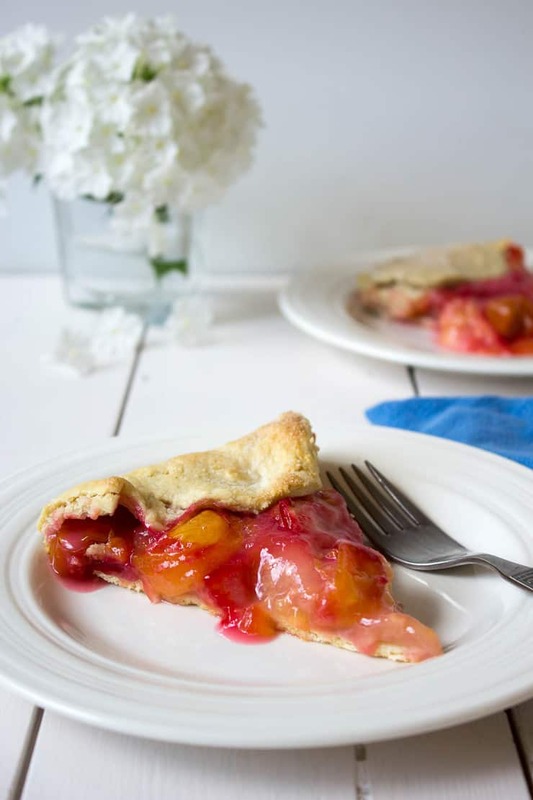 I absolutely love galettes, and I love how you made this one with plums!! I’ve got to use up those plums! Galette recipes are so less stressful than all that pie business. Everything is so all over the place and rustic! I’ totally with you on the prevention of spill over! i love galette, this looks yum! I am so into galettes lately! They are so pretty and so good. We’ve just made a fantastic savoury galette and next one will be a peach one. Great job on yours! Oh yum! I will have to check out yours! Thanks.